The average price for a gallon of regular is now $3.53 a gallon, according to AAA. That's 17 cents higher than it was just a week ago, and 23 cents higher than last month. 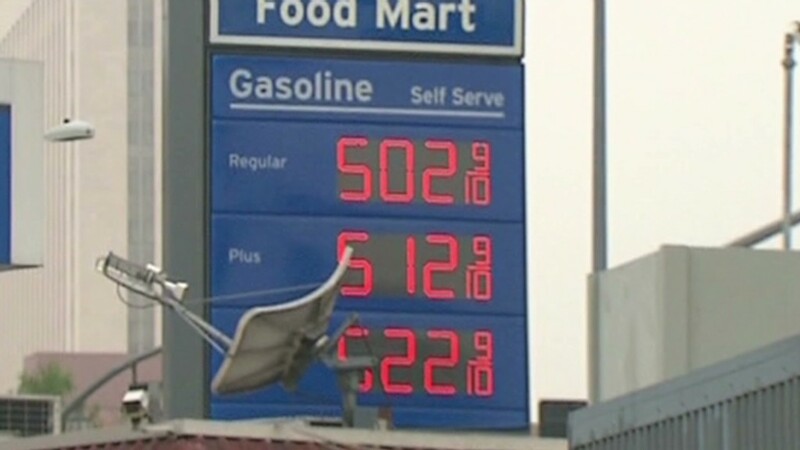 In parts of Los Angeles, drivers are already paying more than $5 a gallon. "I'm shocked. I don't know what happened," Diana Griffitts, a motorist filling up at a downtown LA station, told CNN. "Just a week ago I paid under $4 a gallon. I'd like an explanation." 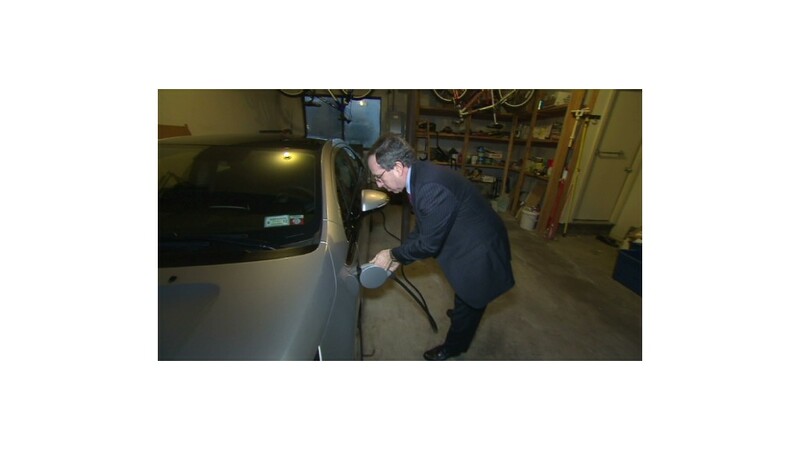 Analysts say gas prices are going up for two basic reasons: oil prices are rising, and refineries are shutting down. Oil prices have jumped 10% over the last two months. The price of crude accounts for 68% of the cost of a gallon of gas, according to the Energy Information Administration. Other costs include refining (8%), marketing and distribution (11%), and taxes (13%). Energy analysts say oil prices are rising partly because the economy is improving. The U.S. housing market had its best year in the last five, U.S. job growth is steady, and the Chinese economy is showing an uptick. OPEC production cuts are also causing oil prices to rise. The cartel is believed to have cut production by about 1 million barrels a day over the last few months, partly as a response to rising oil production elsewhere, notably the United Sates. On the refining front, several refineries have either shut down or are about to for maintenance before the switch to summer gasoline, which often has to be formulated to prevent smog buildup in the warmer weather. That comes on top of the closure of a Hess refinery in New Jersey last month, which was reportedly losing money. "There's no shortage," said Andrew Lebow, an energy broker at Jefferies Bache in New York. "But there's anticipation that as refineries go down, stockpiles will draw." Investors are moving their cash into energy futures, attracted by the improving economy and potentially lower gasoline supplies. In early December, 11.7% of the most commonly traded U.S. oil futures contracts were held by investment funds betting the price would go higher, according to the Commodity Futures Trading Commission. As of last week, that number jumped to 15%. That money-movement ritual happens every spring, according to Tom Kloza, chief oil analyst at the Oil Price Information Service. Each year, though, it seems to be happening earlier and earlier, he said. Fortunately for motorists, prices this year are not expected to be as high as last year. Thanks to an oil and gas production boom in this country, peak gasoline prices are expected to top out somewhere between $3.50 a gallon and $3.90 a gallon this year, Kloza said. Last year's top price was $3.94 a gallon, set in early April. Average prices for the whole year are expected to be lower, too. Kloza is predicting an average of $3.25 to $3.50 a gallon. That's nice break from last year's average of $3.60 -- which caused U.S. motorists to spend a record $479 billion at the pump.